ABC's 'The Bachelor' kicks off Monday, January 7th for the 23rd season with new bachelor Colton Underwood looking for love once again. 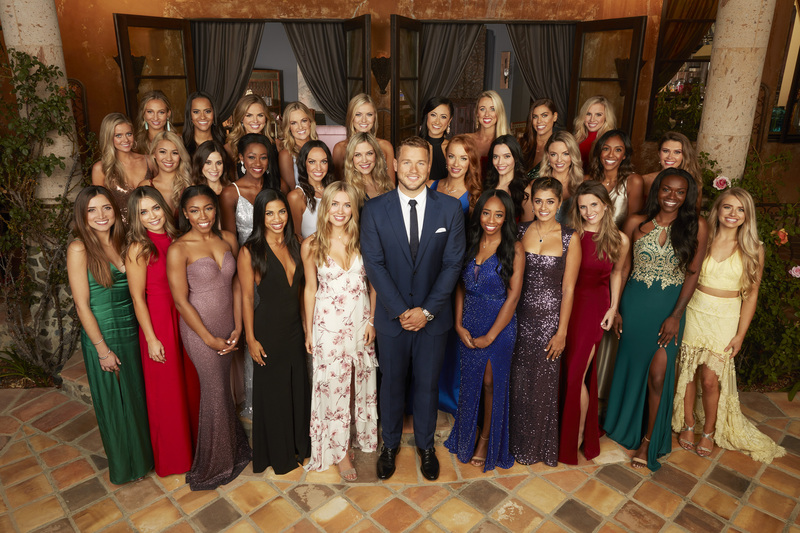 The special three-hour premiere airs live with Colton meeting the 30 bachelorettes looking to capture his heart. ABC announced the new season of "The Bachelor" with Colton Underwood will kick off after the New Year premiering January 7th. After failed attempts on "The Bachelorette" and "Bachelor in Paradise," Colton will try a third time in the 23rd edition ABC's romance reality series. In an interview with 'The Bachelor' Arie Luyendyk and his new fiancé Lauren Burnham, Reality Wanted got the scoop from Lauren about the proposal and how she was casted for Arie's season. We asked Lauren if she had any feeling Arie was going to propose on "After the Final Rose," she said, "Yes, I did. I didn't know for sure but I kind of suspected that he would." 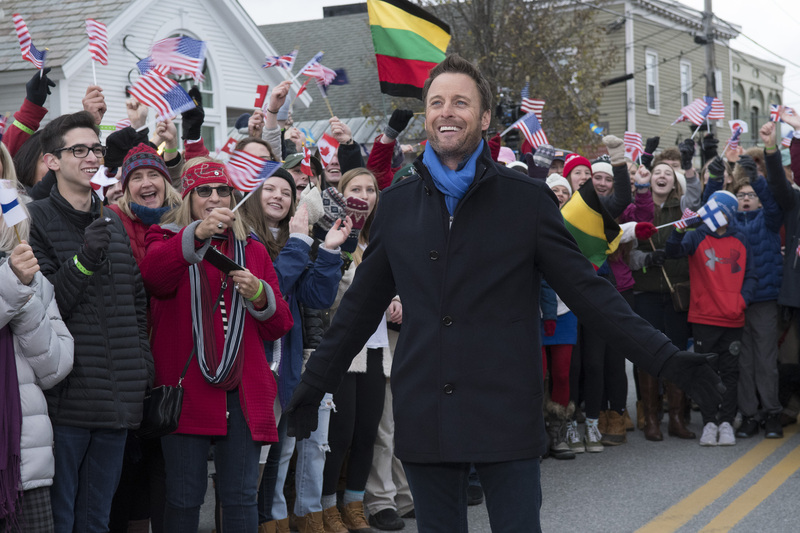 The winter Olympics are heating up in the Olympic Village... and so is The Bachelor Winter Games. ‘The Bachelor’ Arie Says He ‘Fell in love’ with 2 Women! 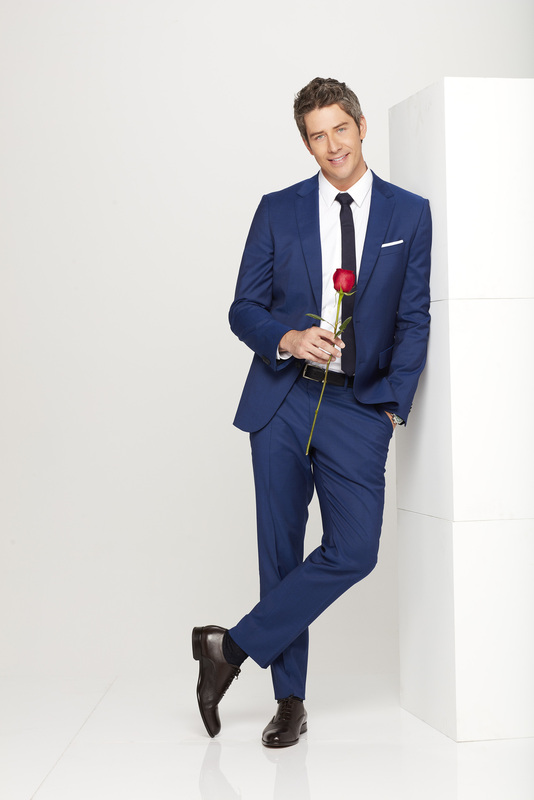 We'll have to wait so see how this pans out in the upcoming season of 'The Bachelor" premiering January 1, but in an interview with Arie Luyendyk, Jr he reveals, "I actually fell in love with two people. But, to see the ending, you'll definitely have to tune in."